Ready to improve teamwork, profitability and performance? Keen to develop leadership competencies in your team? Find out what your team needs to get started. 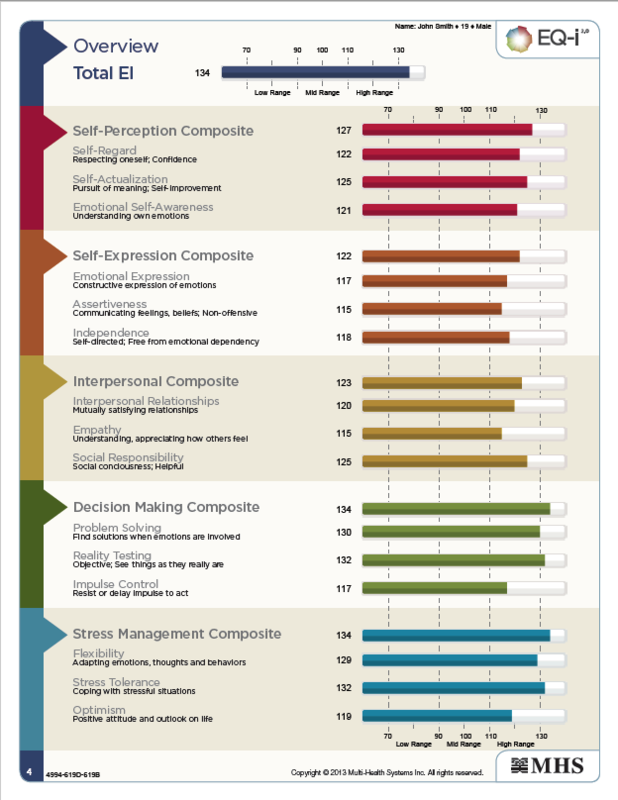 Gain accurate insights on each individual on your team with the EQ-i2.0. 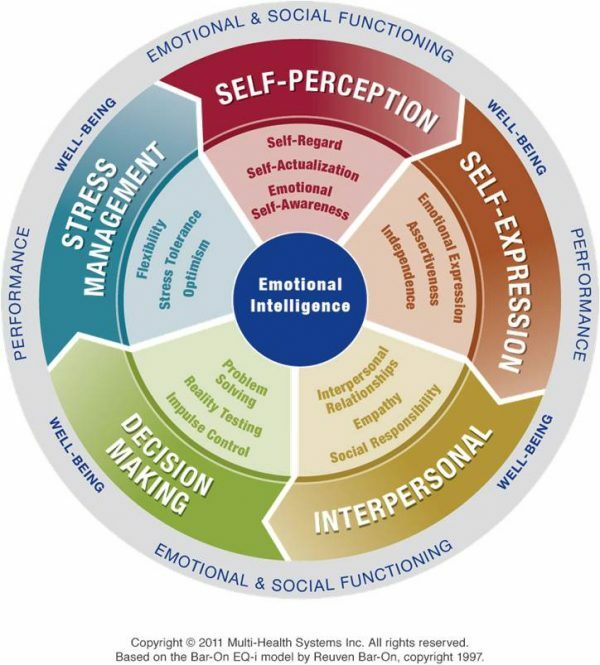 The EQ-i® is the first scientifically validated emotional intelligence tool in the world. That’s impressive, I agree… but your next question is likely, “but does it work?” If you’re a business executive, you need to be bottom line focused and show real results. You’re interested in the ROI. So I want you to hear it right from those who have implemented it and show you their stories of success. Click here to view.